Power BI pulls data from your MailChimp account and generates a dashboard and dataset that allow you to explore your data with modern visualizations, plus you can create and share reports easily. 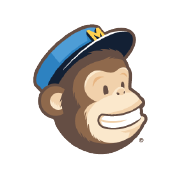 Use MailChimp analytics in Power BI to create reports and spot trends. Find out who your most engaged subscribers are, which places open the most campaigns or how trends have changed over time. With Power BI and MailChimp integration, you don’t need coding knowledge to drill down into your reporting. And automatic data updates help you stay on top of data to make informed decisions. 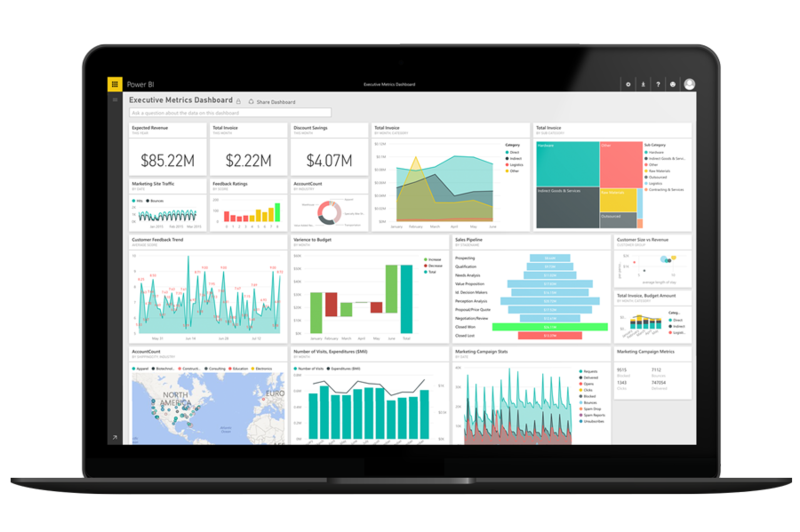 MailChimp reporting, Excel spreadsheets, on-premise data sources, Hadoop datasets, streaming data, and cloud services: Power BI brings together all your data so you can start analyzing it in seconds.